Diginumen Limited was established in 2009 and We are one of premium manufacturing and distributor of electronic and beauty products. We are international company trading in health and consumer electronic products in Hong Kong and mainland China. We have been in these trading business for nearly 10 years. And we have business license in Hong Kong. Our main products lines is as bellows for you. Hope you can find the right products here and enjoy them. Our mission is to provide synergy with our business partners. Our best quality and service will be with you all along. We will continue to add new health and electronics to enrich your beautiful life. 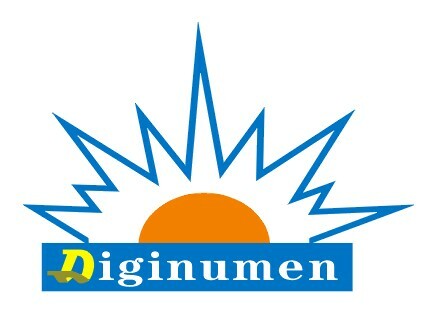 Purchase at digi-numen.com indicates safe and well-managed trade.